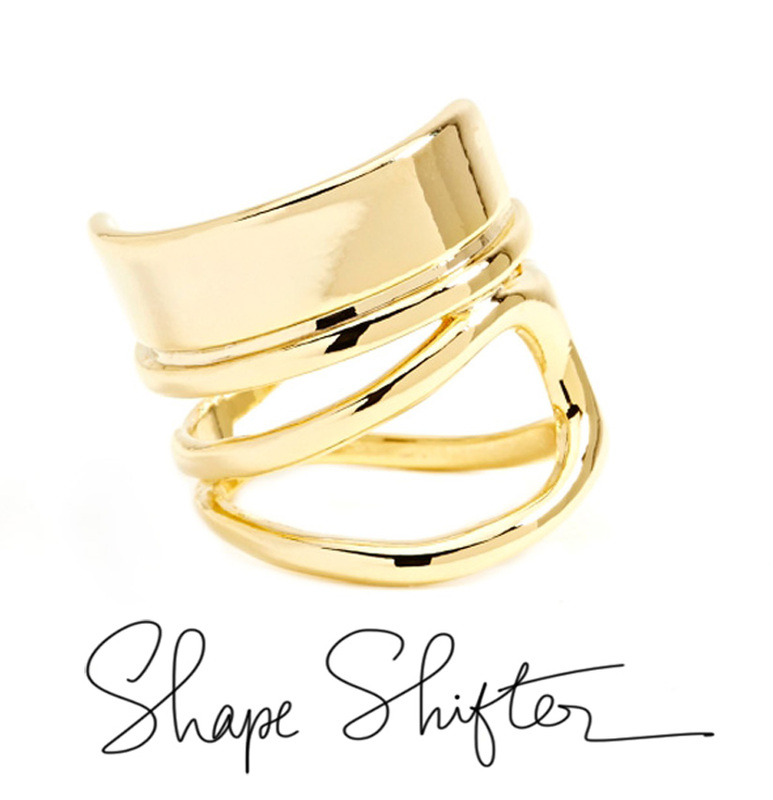 Stack these Shape Shifter Rings for much added flair to you ensemble. Use one ring for that classic look or place one on each finger for a ‘more is more’ approach to style. 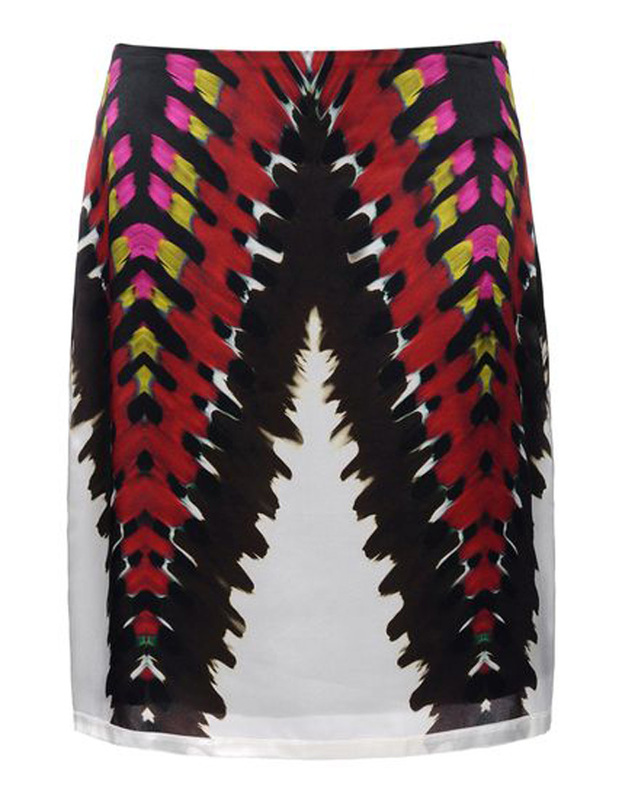 Get yours at here at Nastygal for $18 each.